As the invasion rages on below, the GR75 escapes into orbit and plunges headfirst into the imperial blockade. Imperial forces scramble to intercept the transport before it passes beyond the range of the merciless salvo of turbolasers.With the help of Hoth’s planetary ion cannon, however, the Rebel forces may be able to punch through the blockade and make the jump to hyperspace. The Rebel starships must survive wave after wave of Imperial fighters that make their way from the blockading Star Destroyers to engage the Rebel forces. As the Rebels continue along their flight path, their battle with the Imperial ships is punctuated by shots from planetary ion cannons and nearby Star Destroyers raining down turbolaser and ion blasts. 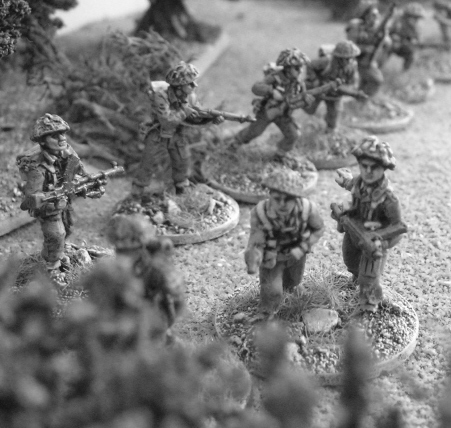 Rebels won the first encounter. 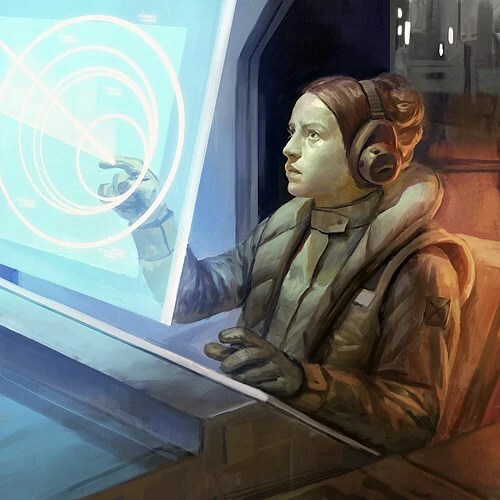 Following the campaigns rules, all surviving rebel unique ships (Wedge Antilles and Aire Cracken) may be equipped with a free upgrade for free (up to 5pts). Each rebel unique ships destroyed (Biggs and Lt Blount) should be replaced by non unique ships of the same type and lowest squad point cost. So a X-Wing Rookie Pilot and a Z-95 Bandit. The GR75 foi was heavily damaged and will start the game with a “Minor Hull Breach” damage card. The Rebels players may see the next mission Imperial squadron. And once again, Heavily cripple, the transport ship slowly lumbers…escaping the grip of Emperor and his minions.